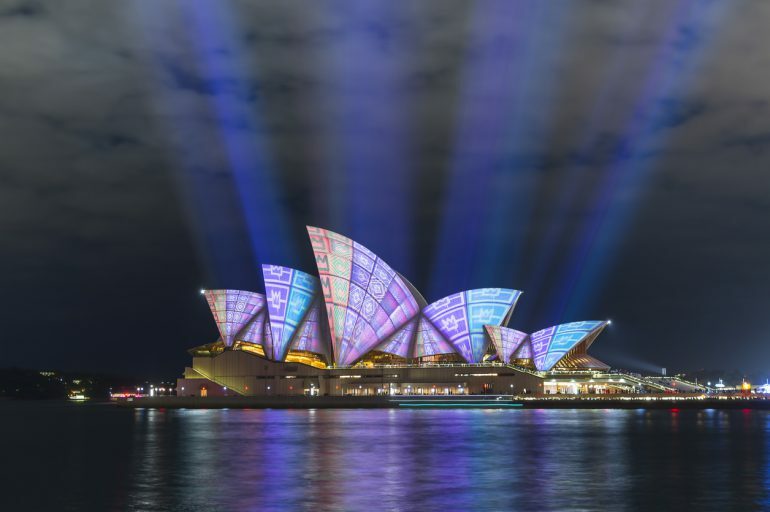 It’s not long now until Sydney lights up with 2017’s Vivid festival from 26 May to 17 June, and it’s going to be a challenge trying to experience every one of the world-class attractions and events. Luckily, we’ve put together some of the biggest highlights (if you’ll pardon the pun) to help you make the most of your time at the festival. CURVY is now in its eleventh year and in 2017 it brings even more workshops, exhibitions, talks and networking opportunities for female artists and creatives who are driving success and change in their diverse industries. If you haven’t yet experienced the raw talent and passionate focus that this conference celebrates, then this year is absolutely the time to jump in and be inspired. If you’re in search of short term accommodation in Sydney during Vivid Sydney 2017, our serviced apartments in the CBD offer opulent suites with full facilities, breath-taking city vistas and ideal proximity to every event of this world-class festival. Remember: book direct for the best rates, guaranteed.